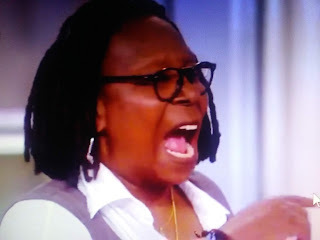 It may be time for Whoopi to enter an assisted living facility. She's not in control of her faculties anymore. 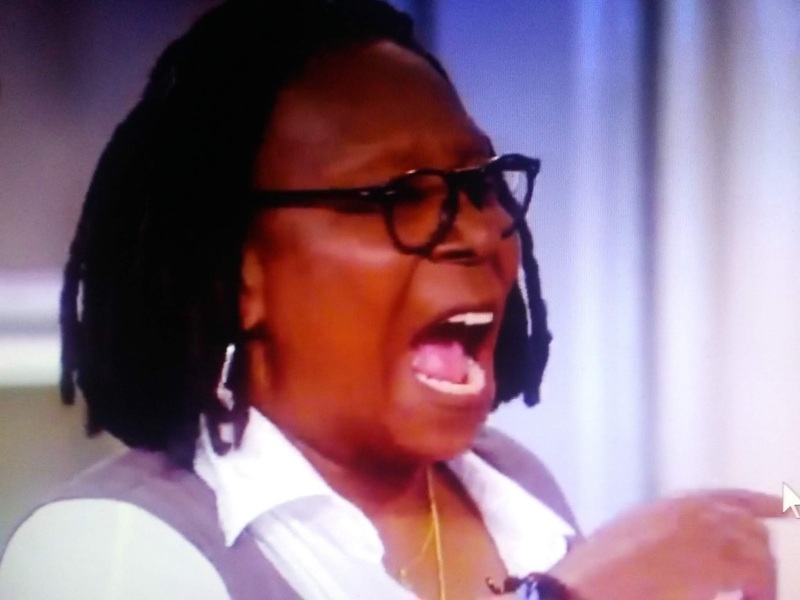 Daily Mail reports Whoopi Goldberg exploded on Judge Jeanine Pirro in a fiery on-air debate about president Donald Trump on Thursday's episode of The View. Towards the end of the show, Pirro praised Trump with lowering the unemployment rate for the first time in 50 years for 'minorities, Hispanics and African Americans' but Goldberg and fellow The View co-host Sunny Hostin said the credit should be given to former president Barack Obama. Her remark set off a chain reaction that blew up the segment, caused a massive argument backstage and saw the judge kicked out of the building, she later told The Sean Hannity Show.